Making small tweaks to your everyday living that can create massive changes to your life. -Changing your Mindset- What people think of you, having gratitude, and the “pay now, play later” thinking. It can be just about impossible to completely avoid the flu. The best way is to get a flu shot. If you have insurance flu shots are now free. If you don’t have insurance you may also be able to get a free shot. 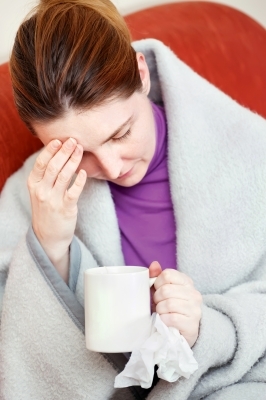 Click on the article link below for details and other tips on avoiding the flu. Just got my new solar oven a week ago and I am loving it! I’ve cooked in it once or twice a day since receiving it. It’s very easy to use and is powered completely by the sun. I save money I would have spent on electricity to run my kitchen oven and again by not having to run the AC to cool the house back down afterward. This means a lot in Texas in August! I’m also saving by not eating out as much or using expensive convenience foods as much since the solar oven is so easy and fun to use. From electricity savings reports from other solar oven users I should recoup my cost for the oven in less than six months. The oven is built to last 15 years or more. The oven I chose is a Global Sun Oven. 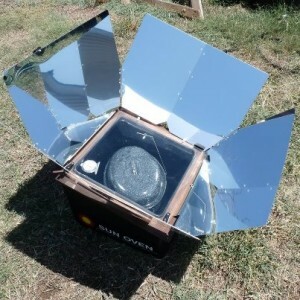 It is a little more costly than some other solar ovens but is built to last many years and is very well insulated and seals tightly to reach higher temperatures and keep food warm longer. The oven is very portable and light weight. It weighs 21 pounds and quickly folds down to the size of a small suitcase with a built-in carrying handle. Imagine coming home from a vacation or at the end of a workday to find your house ransacked and your family heirlooms and other valuables missing. You feel violated and wonder if the criminals will come back. Now you must spend hours making insurance claims, filing police reports and trying to replace your belongings. This doesn’t have to be you. Knowing how thieves operate can help you outsmart them. The National Park Service entrance fees will also be waive d on August 14 & 15, September 25, and November 11, 2010. Other fees will stay the same such as fees for camping, reservations, or tours.There are 147 parks that normally charge entrance fees ranging from $3 to $25. 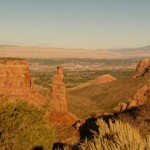 The other 245 national parks do not charge entrance fees. Chick-fil-a – free 8pk. of nuggets for all A’s and B’s. SBarro – free slice of pizza and soda to elementary students with A’s and B’s and a free slice for one parent. Make $500-$3500 ++ a Month Working From Home Click Here!